The American Academy of Arts and Sciences has received its largest single donation since its founding in 1780. The Jack, Joseph, and Morton Mandel Foundation, based in Cleveland, Ohio, has donated $5.6 million to establish the Morton L. Mandel Program for Civic Discourse and Membership Engagement. The endowment will strengthen and enhance the connection among the American Academy’s more than 4,600 Fellows and increase its engagement with the general public. The hallmark of the Mandel Foundation’s philanthropy is its commitment to invest in people with the values, ability and passion to change the world. The foundation sees those values, ability, and passion in the exceptional Fellows and the substantive programming and initiatives of The American Academy of Arts & Sciences. “This generous gift takes our ability to convene national and international leaders and facilitate important and relevant discussions to a new level,” said Don Randel, Chairman of the American Academy Board of Directors. Every year since its founding, the American Academy inducts new Fellows from among the nation’s most distinguished scholars, artists, scientists, and government and business leaders. 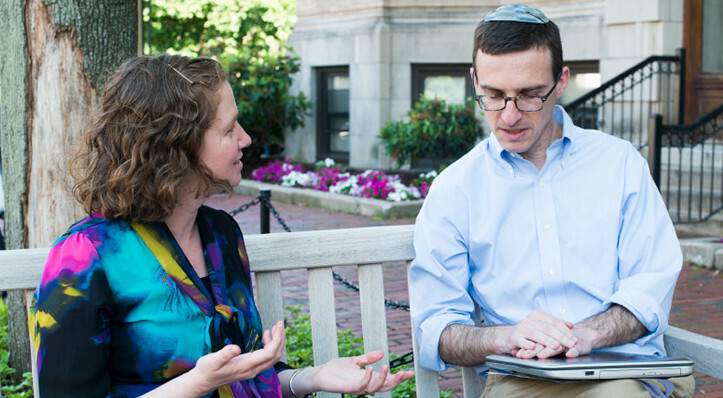 With its $5.6 million gift, The Mandel Foundation aims to provide more opportunities in which Academy Fellows can exchange knowledge and expertise and advance new ideas. Morton Mandel is Chairman and Chief Executive Officer of Parkwood LLC and Chairman and Chief Executive Officer of The Mandel Foundation, both headquartered in Cleveland. With his brothers Joseph and Jack, he founded the Premier Industrial Corporation, where he served as Chairman and Chief Executive Officer until 2006. He was elected to the American Academy of Arts and Sciences in 2011. Mandel said, “It is both an honor and a privilege for me to help expand and enhance the impact of the American Academy of Arts and Sciences on how we think about ourselves in America and how we set our priorities. The Morton L. Mandel Director for Membership will develop new collaborative forums and platforms for Academy Fellows, who are the nation’s most prominent scholars, artists, scientists, and government and business leaders. The Morton L. Mandel Presidential Fellow will work directly with the President of the American Academy to expand and promote public outreach, innovation, and new policy projects. 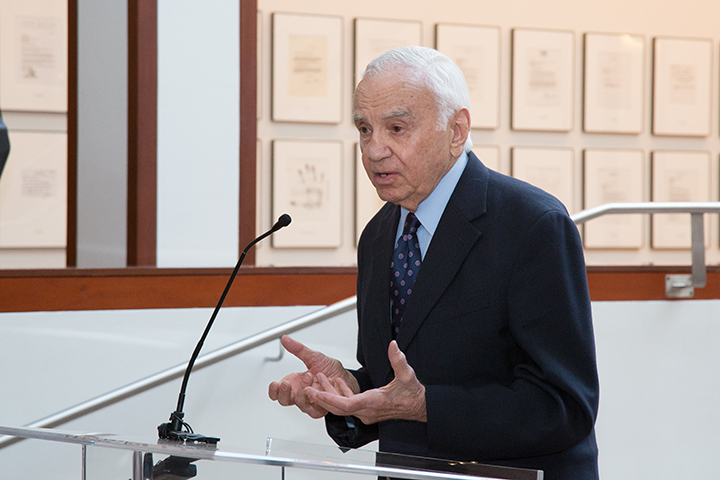 In addition, The Mandel Endowment will support the Distinguished Morton L. Mandel Annual Public Lecture, which will be streamed internationally, as well as a series of regional lectures. The lectures will strengthen the Academy’s role in promoting discourse with the general public on important issues facing the nation and the world. The lecture series is expected to debut in November of 2015. “The Mandel Program for Civic Discourse and Membership Engagement will connect the Academy’s extraordinary membership with the public to discuss critical issues facing our country and the wider world. The need for rational, evidenced-based conversations about both challenges and opportunities has never been greater,” added Fanton. The American Academy’s membership spans three centuries and includes historic and contemporary leaders, such as George Washington, Benjamin Franklin, Ralph Waldo Emerson, Albert Einstein, Margaret Mead, Jonas Salk, John F. Kennedy, Martin Luther King, Jr., Mary Leakey, Aaron Copeland, Georgia O’Keefe, and Nelson Mandela. Drawing from every field of research and professional practice, The American Academy convenes scholars, artists, policy-makers, business leaders, and other experts to examine the most pressing problems facing our nation and our world. 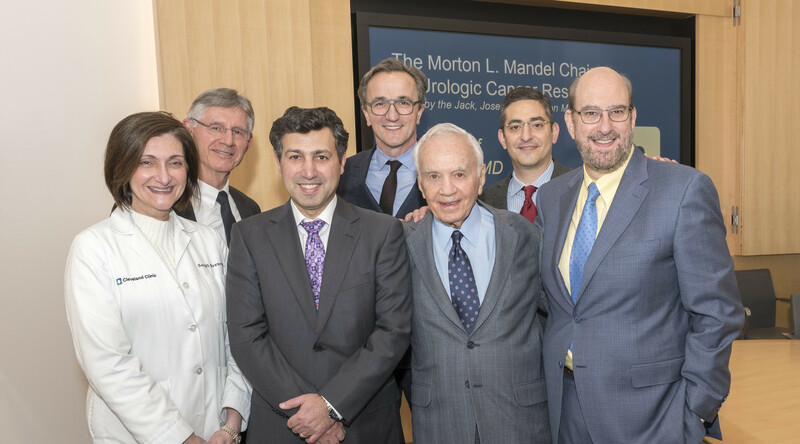 “With this gift from The Mandel Foundation, we are eager to begin realizing the new opportunities for greater communication and interaction with our members and the public,” said Fanton.